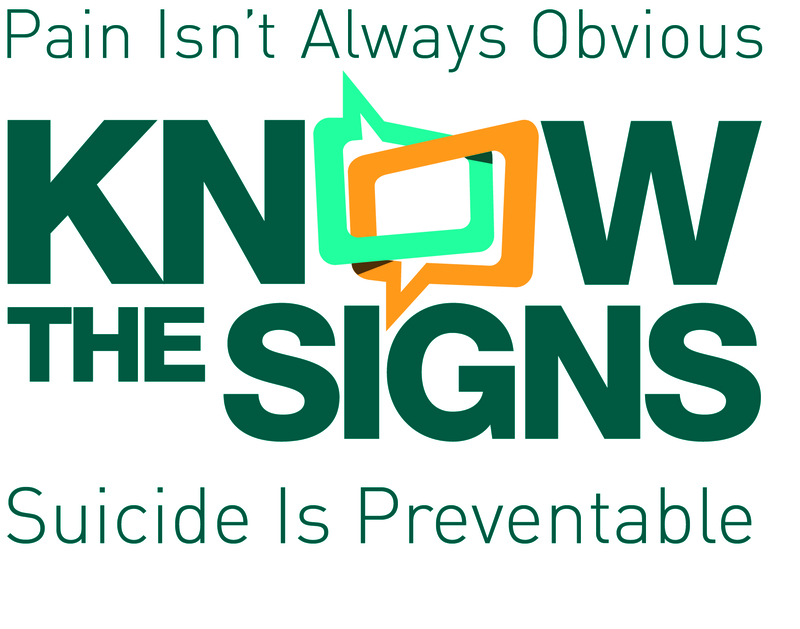 The Know The Signs Brand Guide Logo is the branded signature of the suicide prevention program hosted by Each Mind Matters and a guide to how and when to use the logo on outreach materials for suicide prevention. 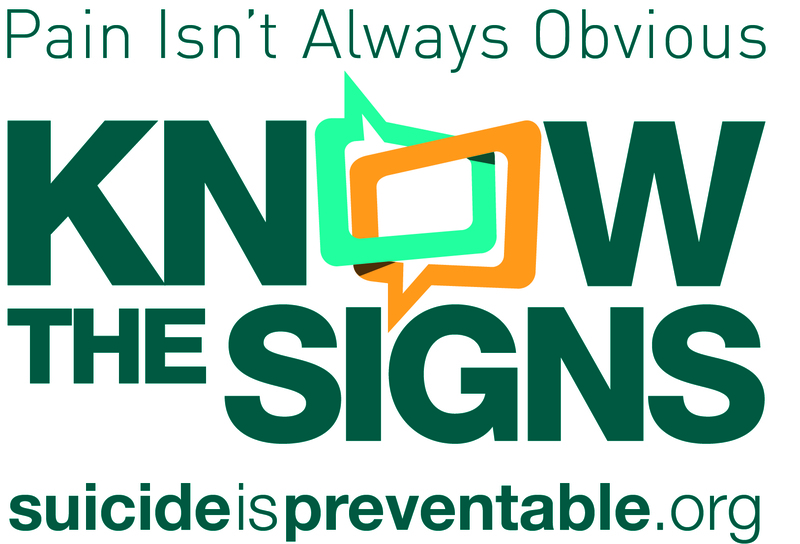 This logo can be an addition to local suicide prevention resources to increase awareness for the statewide program and show support for the variety of resources available. 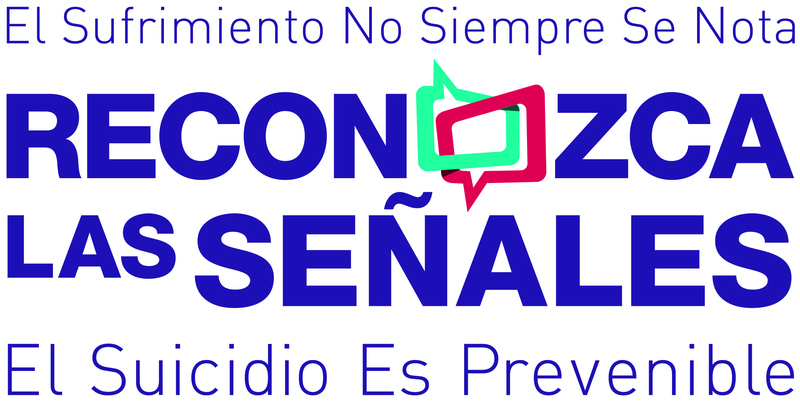 Use the brand guide as a reference when creating or implementing any Know the Signs campaign pieces. If you are printing this brand guide in-house, you may use the printer friendly version. 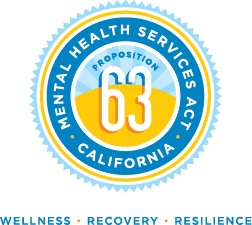 English and Spanish campaign logos (color and black and white) as well as the CalMHSA and Prop63 logos have been provided in various design and standard file types as labeled. Please review the brand guide for instructions.